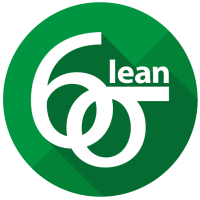 This five-day program prepares new Green Belts to lead projects and contribute to improving services and manufacturing. Those who pass the exam, which is held on the final day, will receive Green Belt certification from the University of Kansas. Designed and built by an Associate Business Continuity Professional working inside of the Kansas School of Business, the Kansas Small Business Development Center’s Cybersecurity for Small Business online courses provide the background that small business owners need to better understand how they can protect their business’ digital footprint. 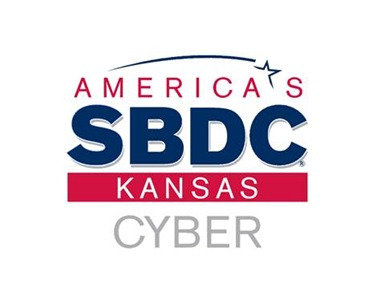 The Kansas SBDC course will allow business owners to take detailed look inside the growing threat that cybersecurity poses. Note: If you are a business owner who is interested in taking this course, please make sure you have taken the Cybersecurity Assessment for Small Business. This assessment will allow you to better understand which of the five areas require your most focus! You can enroll and start the courses at any time. To get started, click on the link below for the enrollment period currently open and register your spot today!